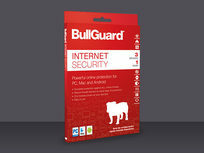 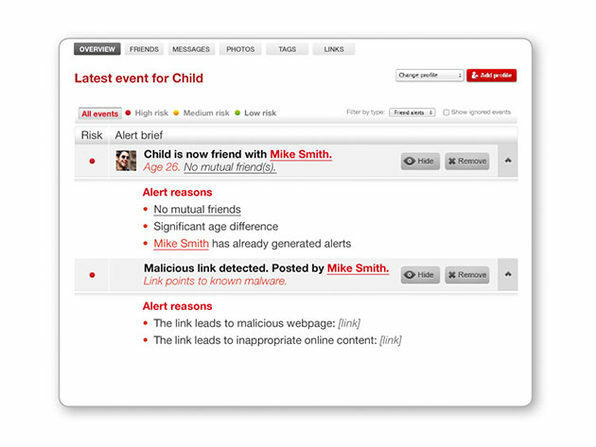 BullGuard Internet Security is next gen anti-malware, offering intelligent triple layer protection. 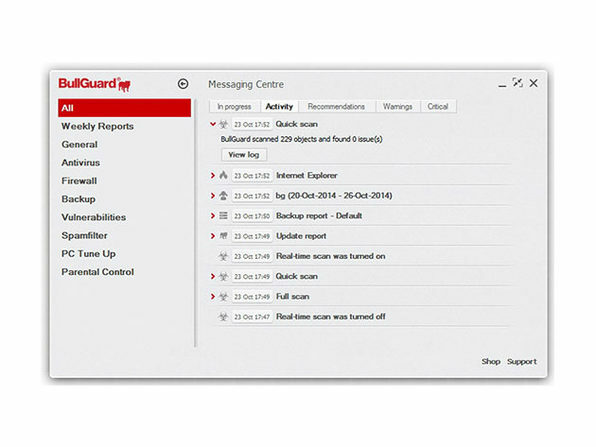 It recognizes trusted sites and apps, constantly scans for newly released malware floating around the web, and locks down any detected malware, all in real time. 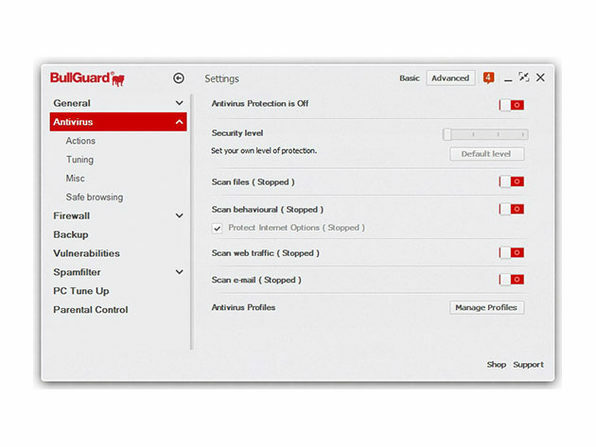 It even features Game Booster, optimizing CPU usage while blocking pop-ups and other annoying distractions for a smoother gaming experience. 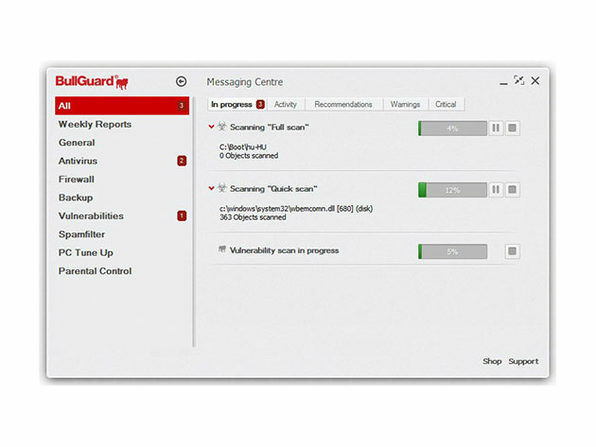 With a souped-up firewall, improved CPU performance, and active vulnerability scanners, you'll know BullGuard is working when your computer is running like a champ. 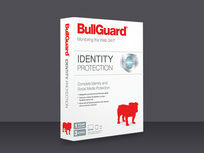 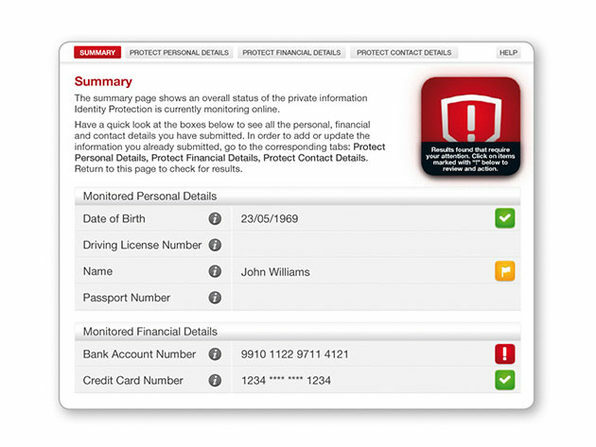 BullGuard Identity Protection is a simple and effective way to protect yourself from identity theft, keep your personal and financial information safe, and secure yourself from ransomware. 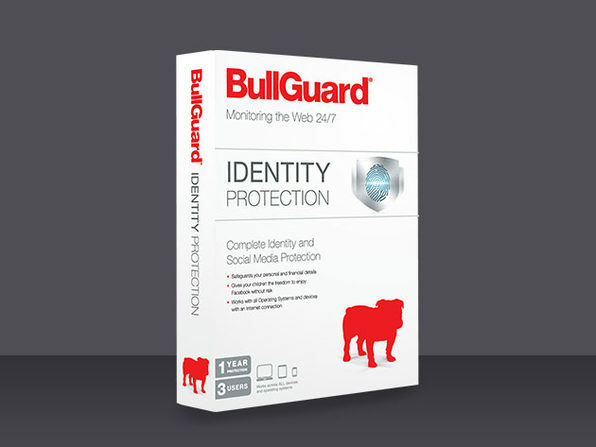 It works on any device you use to access the internet and provides 24/7 monitoring so you don't need to worry about your info floating around in cyberspace.